Building Site - Tomelloso (Avda. antonio huertas) , Built Surface 88m2, 89m2. House - Pedro Muñoz , Built Surface 437m2, 340m2, 4 Bedrooms, 1 Bathrooms. Garage - Ciudad Real (Cuartel de la Guardia Civil) . Apartment - Tomelloso (Avda. antonio huertas) , Built Surface 149m2, 3 Bedrooms, 2 Bathrooms, Lift. Solar house - Puertollano (SALESIANOS) , Built Surface 128m2, 153m2. House - Tomelloso (Calle estacion) , Built Surface 330m2, 215m2, 4 Bedrooms, 1 Bathrooms. Garage - Tomelloso (Centro) , Built Surface 32m2. House - Tomelloso (Calle estacion) , Built Surface 111m2, 136m2, 4 Bedrooms, 1 Bathrooms. 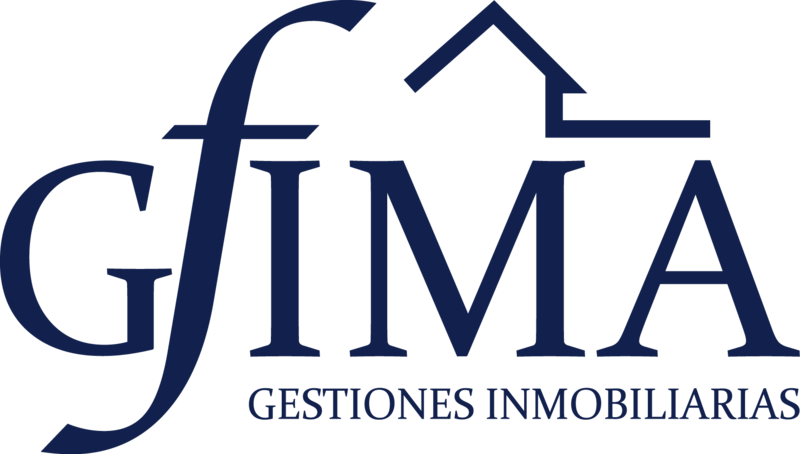 Apartment - Tomelloso (Paseo san isidro) , Built Surface 97m2, 3 Bedrooms, 2 Bathrooms, Lift. Duplex - Ruidera (PUEBLO) , Built Surface 87m2, 2 Bedrooms, 2 Bathrooms, pool.